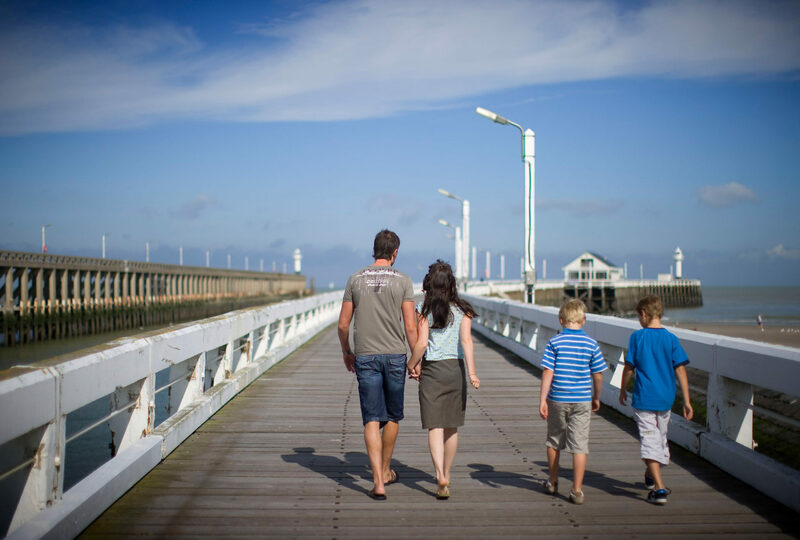 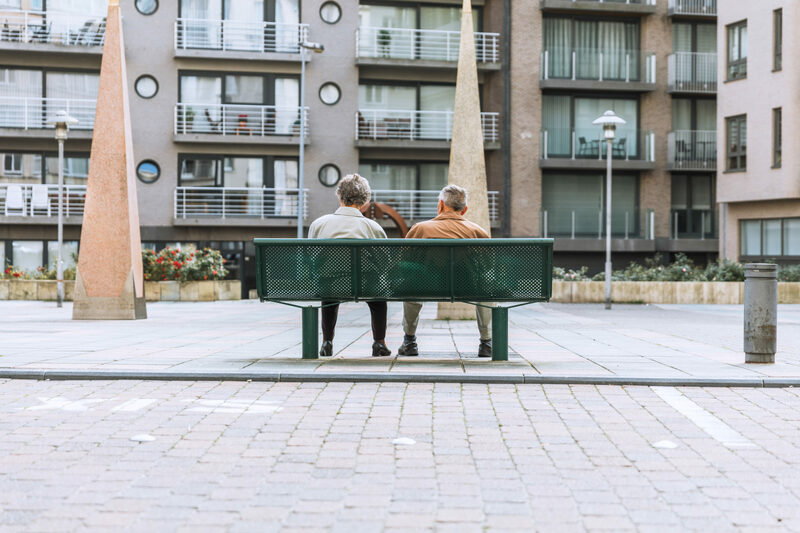 The Saint Sauveur Hotel is situated in the heart of Blankenberge, the bustling seaside destination between Wenduine and Zeebrugge, where young and old can enjoy an unforgettable holiday. 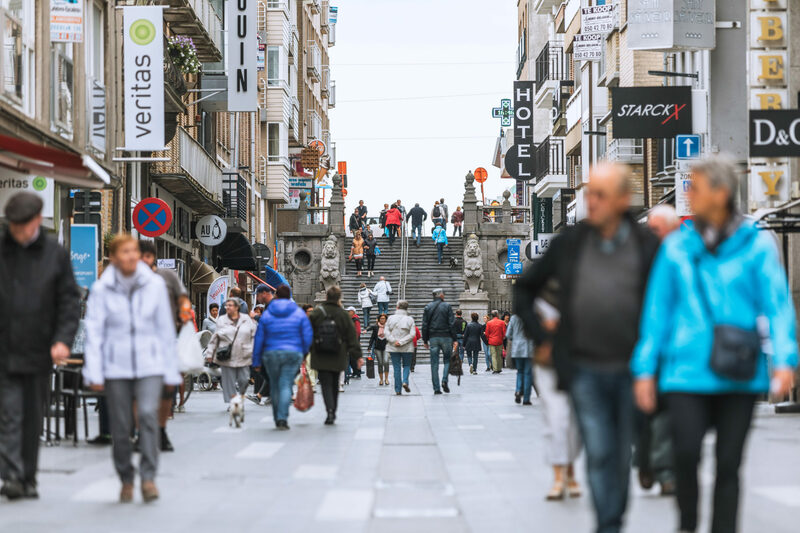 The hotel is located near the Casino and is nestled in a dynamic shopping area with an abundance of shops and restaurants. 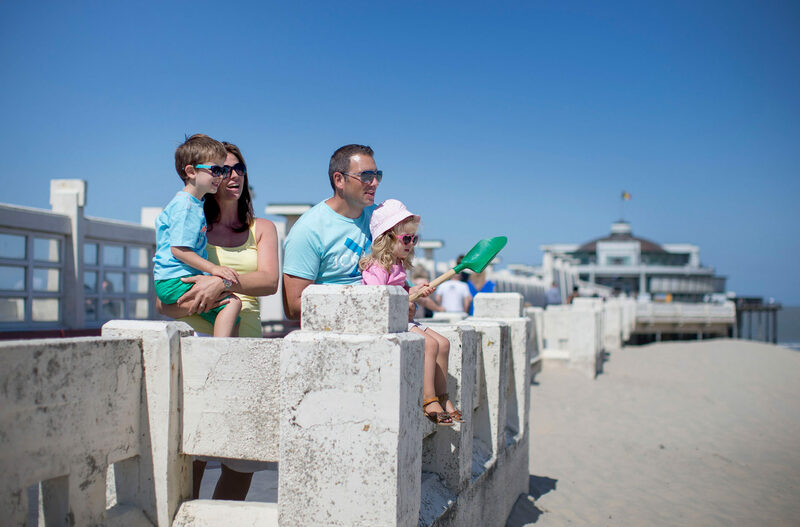 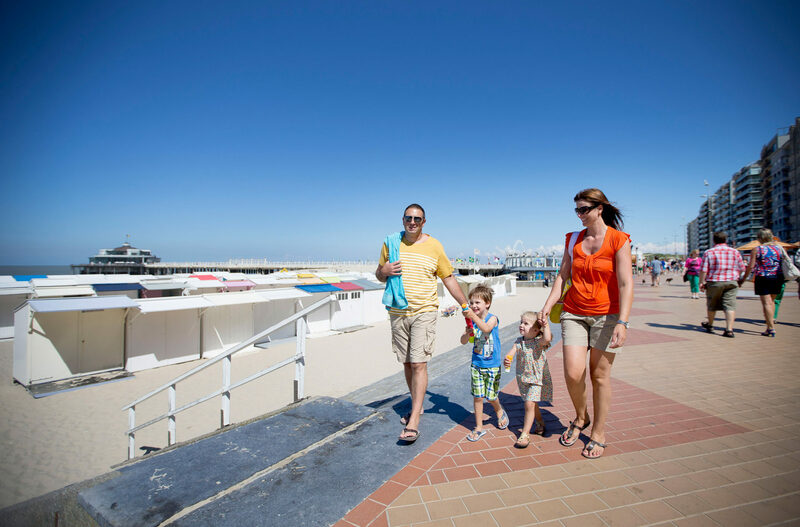 What’s more, the beach is just a short 3-minute stroll from the hotel. 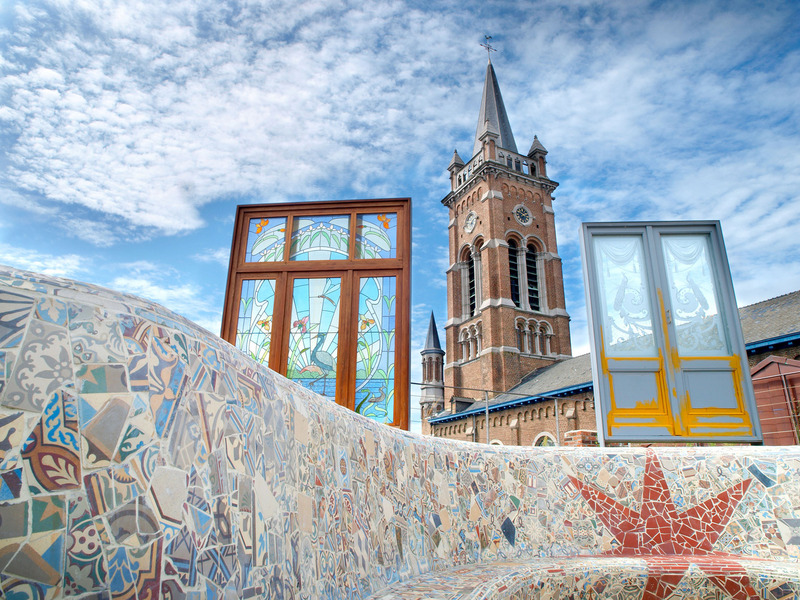 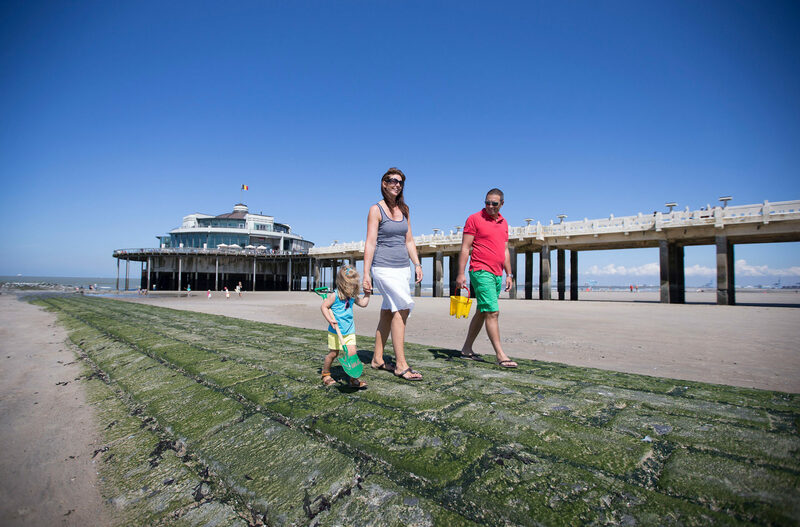 In Blankenberge, there’s always something to experience. 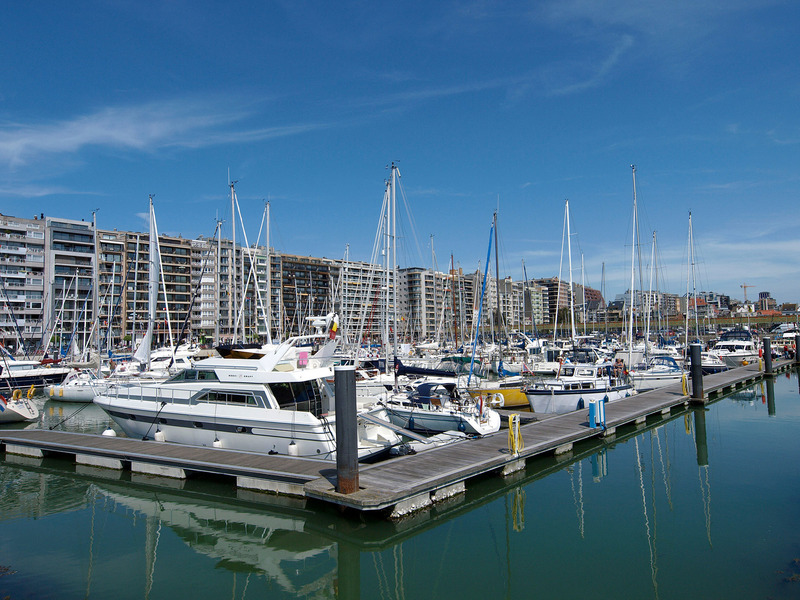 This bustling seaside pearl offers the ultimate combination of nature and recreation. 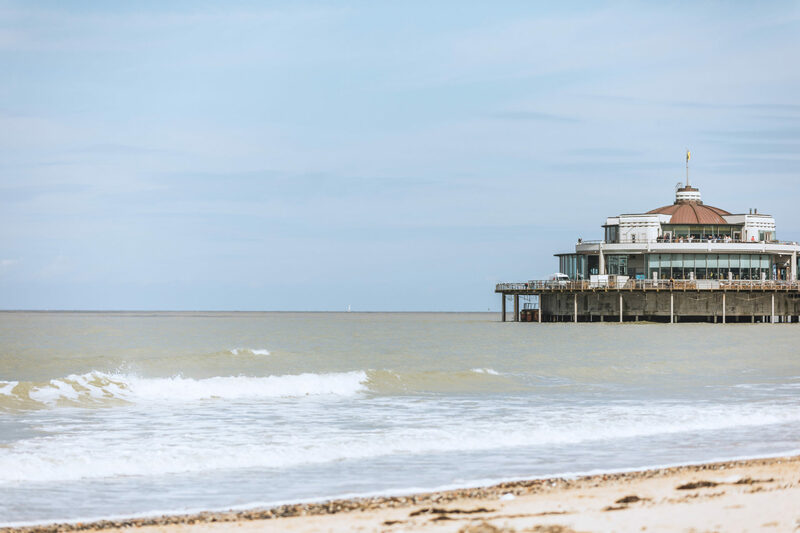 Enjoy relaxing walks along the coast, stroll along the charming shopping streets and beautiful harbour or treat yourself to a cultural experience in one of the museums. 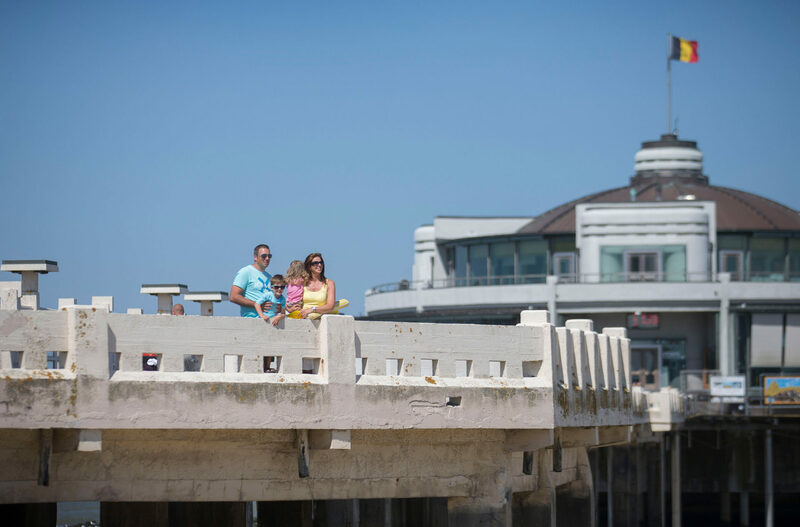 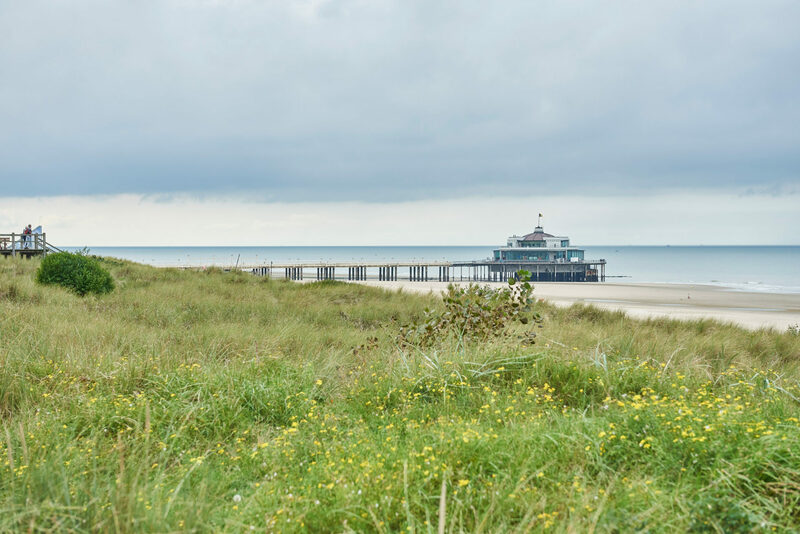 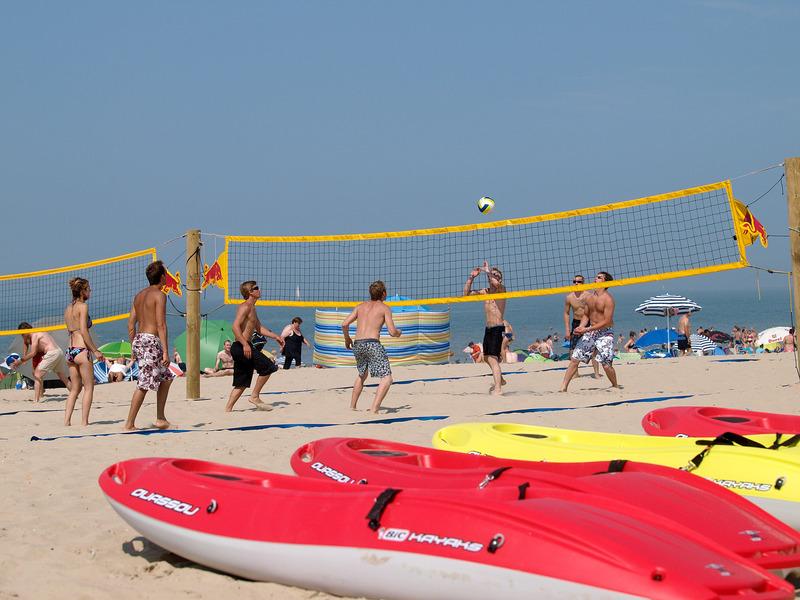 During the summer months, you can participate in one of the many events such as evening markets, open-air concerts, fairs… In short, Blankenberge has something special to offer each of its visitors! 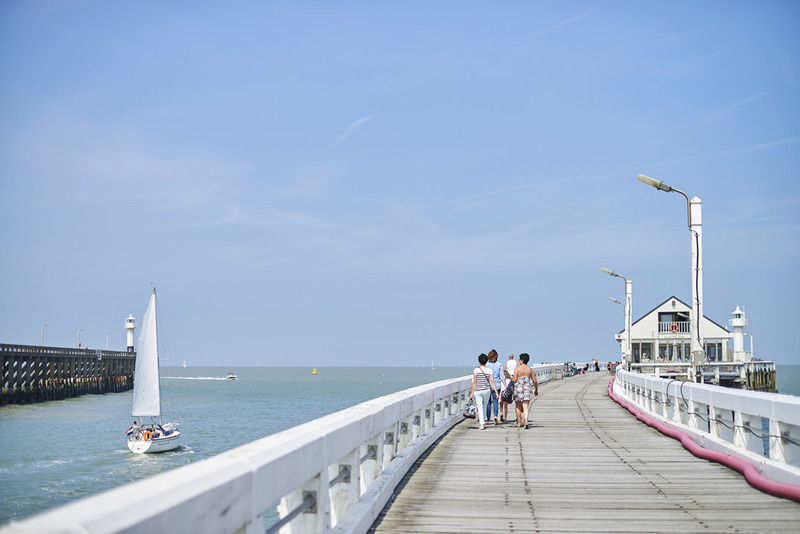 In addition to the wide beach, beach bars and bustling boulevard with the nostalgic Velodrome, Blankenberge offers a wealth of activities. 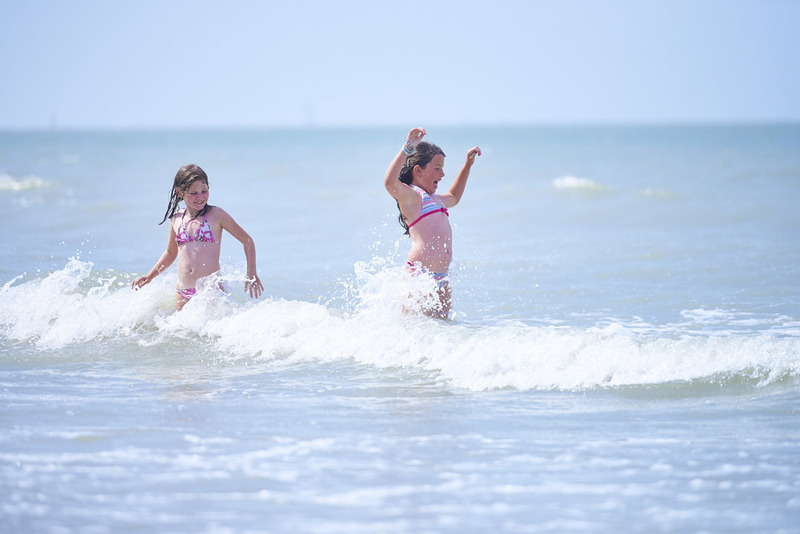 Try your luck at the Casino or head to Sea Life or the Serpentarium with the kids. 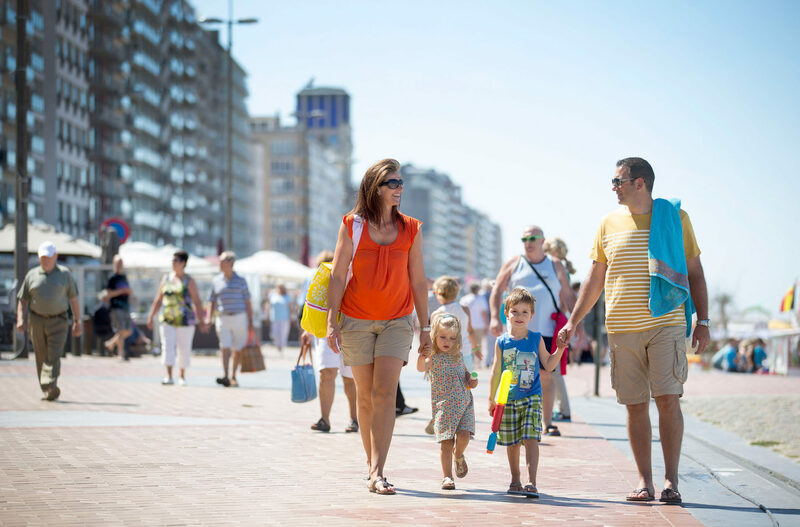 Shop till you drop and then choose one of the welcoming outside seating areas in the charming Kerkstraat and surrounding streets. 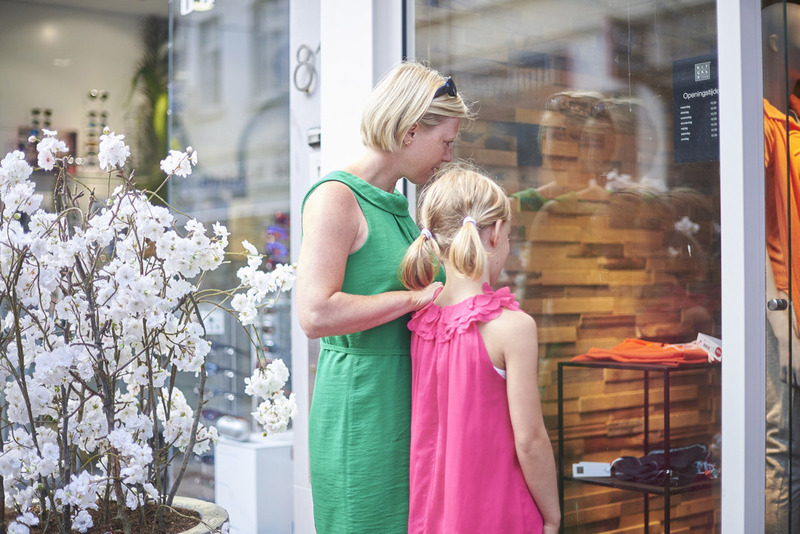 Would you like us to keep you informed about our promotions?